This was another glorious Foodie month with visits to three new restaurants , a return to a fantastic 2 Michelin Star restaurant and ending the month at my local favourite. It all started with a first and not to be last visit to the amazing Oxford Blue Pub in Old Windsor. We thoroughly enjoyed the fabulous food especially the stunning Game dishes. The food was matched by the excellent friendly service from the whole team who made you feel very welcome. The following week we returned for another stunning visit to the 2 Michelin Star restaurant Core by Clare Smyth. The food , wine & service here is of the highest quality. Then on the Sunday we headed off for a first to a local Prezzo in Upminster which came about by friends treating us with a Buy A Gift voucher. This was a delightful lunch even though we was on a special restricted menu. But we will certainly return as the food was good and all staff were friendly. 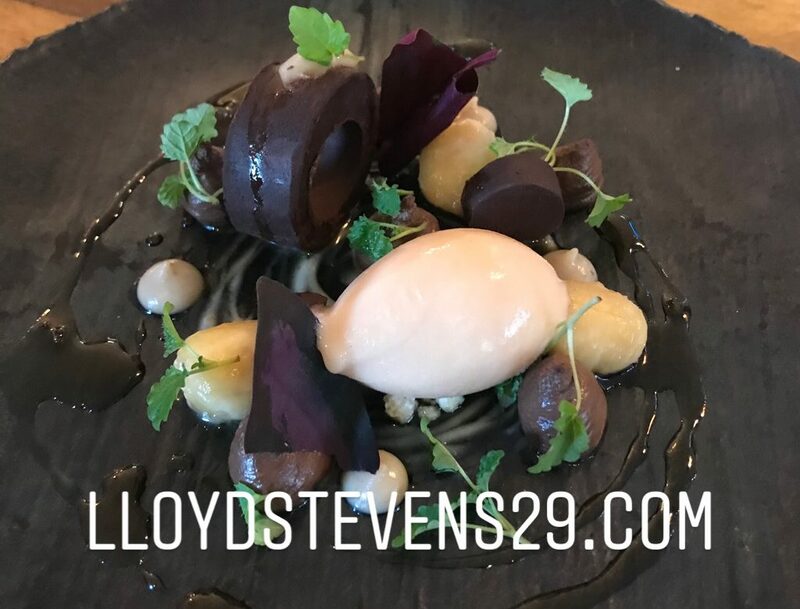 We ended the month back at our favourite Haywards Restaurant where we were treated to a fabulous Special Tasting Menu which showcased all the New dishes now on the various menus. A visit here really should be put high on your Foodie list. So there you have it another fantastic Foodie month comes to an end. I’m already looking forward to April where my line up looks very appetising. I think I should have maybe waited till after lunch to read this! It’s made me very hungry. A lot of these items look almost too pretty to eat lol!